How Far is Candeur Rise? At candeur we are dedicated towords creation. Every day we go through a plethora of ideas, chossing carefully the one best suited.Ensuring customer delight at every thouch-point. Let's take you through what we are all about - out evolution, out team, our inspiration.Our vision is to provide a happy home to every indian and create healthy workplace. We go beyond creating real estate and change lives, with meticulous planning and quality craftsmanship.We always strive to be the #1 in the recall level of every customer. We fullfill and offer tomorrows needs today. We surpass expectations and provide luxury homes, social infrastructures and in other developments nationwide. Since its inception in 2004 the builder has been developing many promising projects around the suburbs and in major residential hubs. Ensuring customer delight at every touch-point. Let’s take you through what we are all about – out evolution, out team, our inspiration. Our vision is to provide a happy home to every Indian and create healthy workplace. We go beyond creating real estate and change lives, with meticulous planning and quality craftsmanship. We always strive to be the #1 in the recall level of every customer. 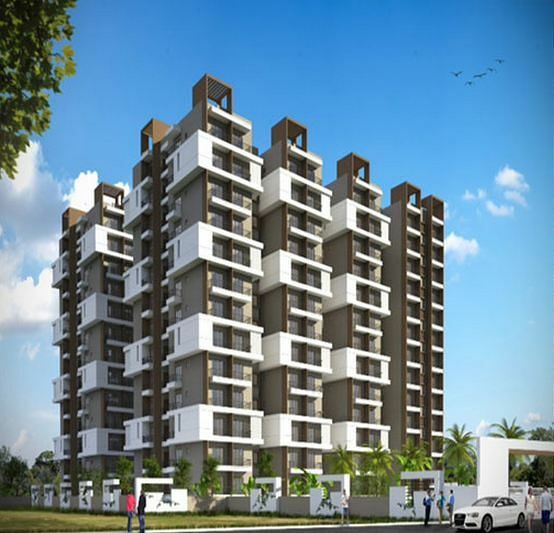 The Candeur Carlisle a spacious, luxurious apartment situated in Mahadevapura, Bangalore. The project is on a BBMP Approved Layout. The candeur constructions is one such real estate company which plays by the rules also concentrates to meet the needs of a nominal user. The builder has been developing projects for people who think of how to invest in property and for people who are searching for a place to build their dreams. The projects of the builder stand unique in every way as major projects are registered as per RERA Act and coming up with new ways to satisfy the First-time home buyers by providing them Compact homes. The builder also concentrates on luxury living apartments from the eye of a Luxury home seeker. We fulfill an offer tomorrow’s needs today. We surpass expectations and provide luxury homes, social infrastructures and in other developments nationwide. Real estate investing is possible when you get a legible builder. The Candeur Rise one of the under-construction projects by the builder is in Varthur, Bangalore. 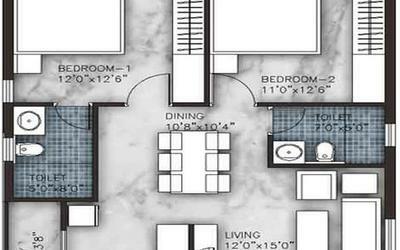 The project is built with 2,3 BHK apartment flats is a locality you can expect high returns on potential investments. At candeur we are dedicated towards creation. Every day we go through a plethora of ideas, choosing carefully the one best suited. There are honest and maintain transparency in their transaction. They always use high quality of raw material never compromise in their construction. The developer always takes special care of all the security measure that is needed by the citizen.